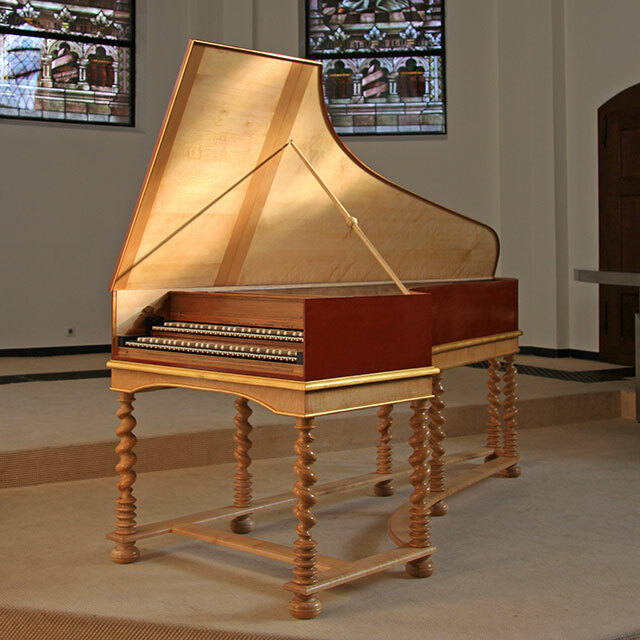 Here I would like to present some customers in Germany and Europe for whom I have built historical keyboard instruments or to whom I have lent an instrument for performances and recordings. Recent entries are highlighted in bold type. 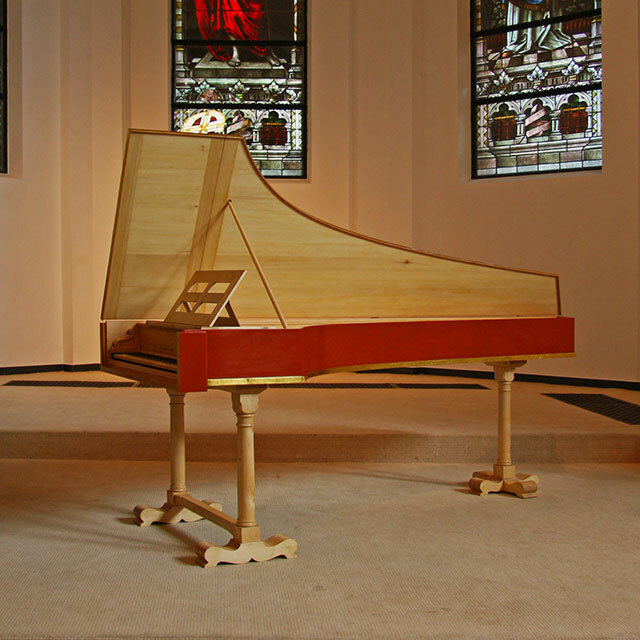 In addition, I am always happy to lend instruments from my workshop for the Lennep Harpsichord Days, a unique festival exclusively for historical keyboard instruments, that takes part in my town every two years. (Deutsche Clavichord Societät) e. V.